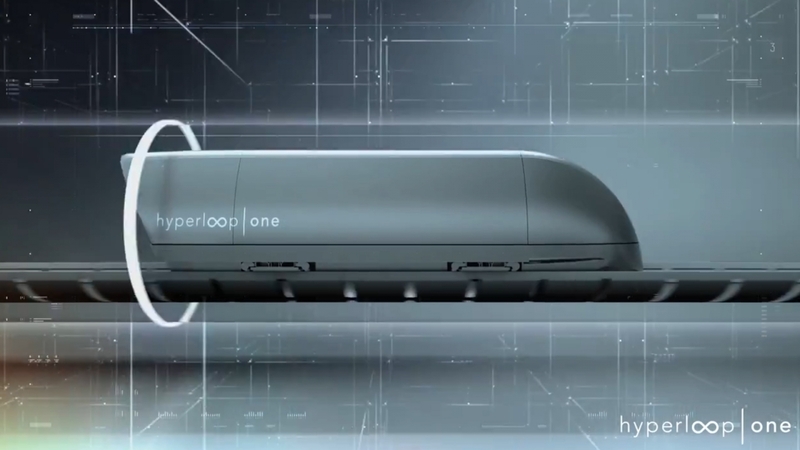 Bengaluru: The US-based, Virgin Hyperloop One ties up with the Government of Karnataka to conduct its preliminary study to understand Hyperloop’s feasibility & economic impact in the region. 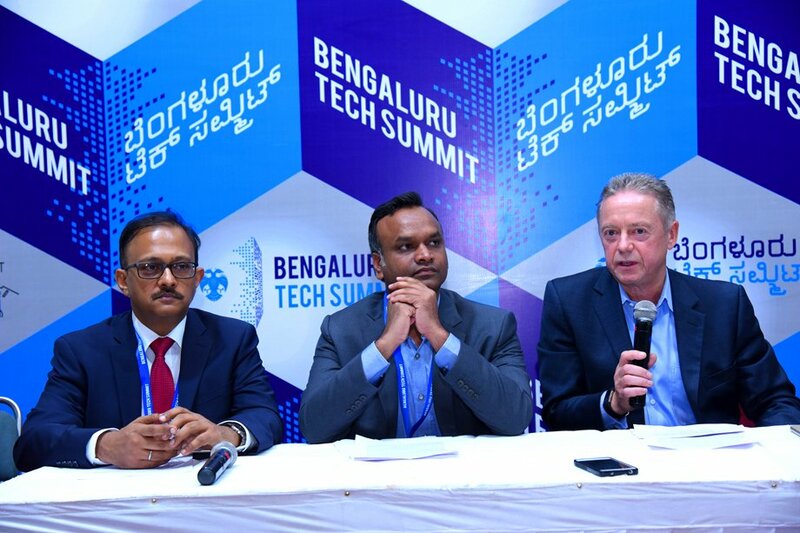 The company signed a MoU (Memorandum of Understanding) with the Karnataka Urban Development Department (KUDD) aimed at identifying potential routes to improve mobility in the Bengaluru metropolitan area & connect high growth cities such as – Tumakuru, Hubli-Dharwad & Hosur within the state. 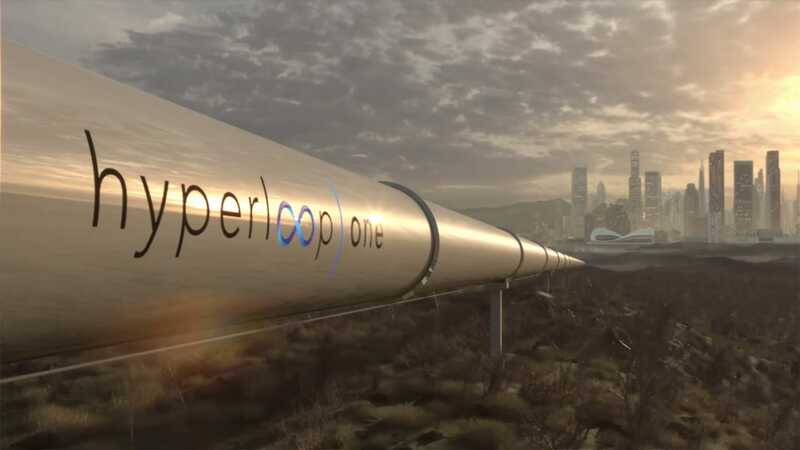 This MoU sees promise in hyperloop following the recent announcements on the company’s partnership with the Government of Maharashtra, the Government of Andhra Pradesh, & further expansion to other regions that are planned in India. The company will be working with partners in the region & KUDD will help navigate the regulatory requirements & support the report with data. The preliminary study is intended to analyse the applicability & benefits of hyperloop technology, identifying high priority routes within the State based on demand analysis & socio-economic benefits, and inform the Government of Karnataka in any future decision to progress to the full project stage. 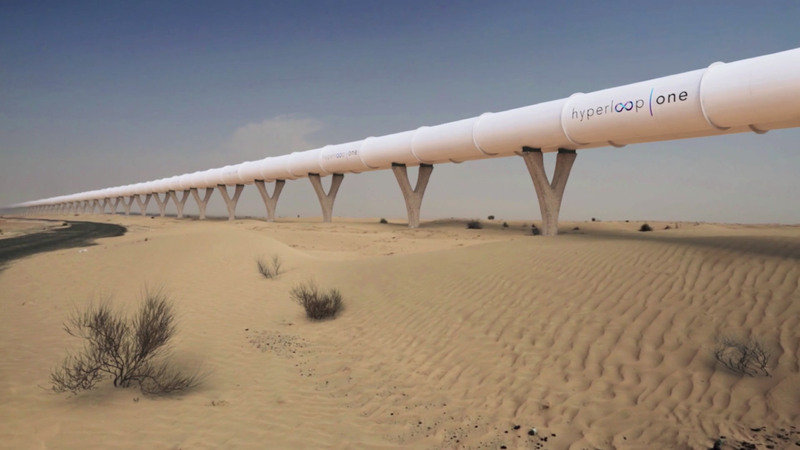 “Virgin Hyperloop One is the only company in the world that has successfully built and tested the first full scale hyperloop system. With this report, governments will be able to identify viable routes that link commercial and knowledge IT hubs dispersed throughout the region with greater mobility and unparalleled efficiency,” he added. “India is one of the most important geographies for developing hyperloop networks and reimagining the complete transportation system. With this preliminary study, we are excited to initiate the buildup of a strong foothold that we foresee in future throughout the state,” he added. Embracing disruptive innovations like hyperloop will improve connectivity & accessibility to enable transportation within major cities in India in under two hours. This network could create the largest connected urban area in the world by linking over 75 million people across the three metropolitan areas of the States of Karnataka, Maharashtra, & Andhra Pradesh to improve global competitiveness, reduce congestion & emissions, and provide citizens with better social & economic mobility. As Karnataka is India’s hub for technology & innovation, it is certain to embrace a hyperloop transportation solution to support its growing manufacturing, technology, & scientific research industries.